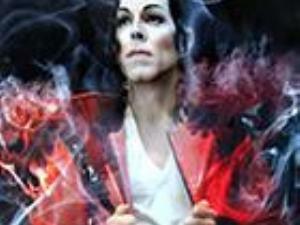 Join us for the 2019 return of Forever Jackson, our fantastic tribute to Michael Jackson! Moonwalk your way through through the evening to all of the best Michael Jackson songs! Bring your friends along for great food, drinks and a night full of live entertainment! Food served from the menu, licensed bar serving drinks. Free Parking. This event is held inside in the main hall. For any further information please give our events team a call on 01621 983150 or message us. We recommend arriving early to find your seat, and order food and drinks.